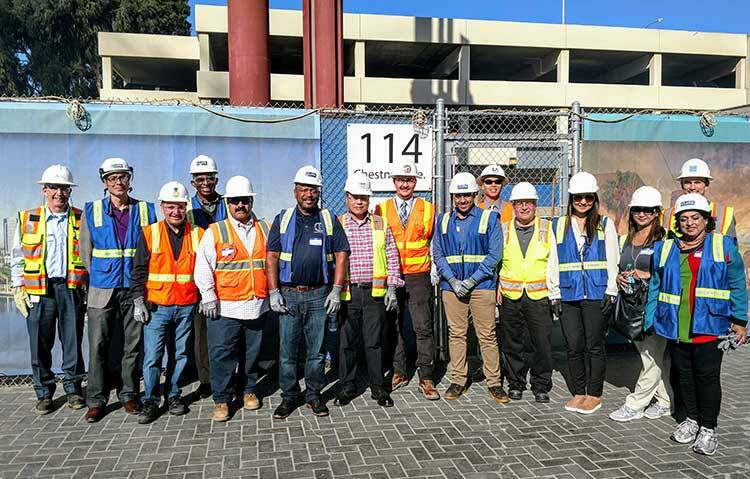 The Mission of the Southern California CMAA Owner’s Committee is to provide forums, events, and trainings in which an environment of collaboration and forward thinking ideas amongst industry owner construction professionals can take place to help facilitate delivery of better quality and added value to construction projects. We engage owners by having quarterly roundtable forums where owners can share in confidence their challenges and victories without contractors and consultants making pitches. We also include panel discussions, case studies and talk about the latest project delivery methods. Breakfast or lunch will be provided (depending on the time of day), and raffle prizes will be given away. If you want to know more about the next Owner’s Group forum or are interested in hosting an event where we come to your location and facilitate discussion please email Mark Zakhour at Mark.Zakhour@csulb.edu.